Feel free to share your story with us. Your valuable input can be used to help you and also other patients that suffer from the same symptoms. 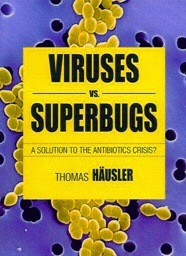 It can also be used to create anonymous case studies in order to effectively fight infections. The information that you provide will under no circumstances be made public. You can leave out fields such as NAME or PHONE NUMBER if you do not feel comfortable providing this information. Previous Treatment? If yes, please provide details.